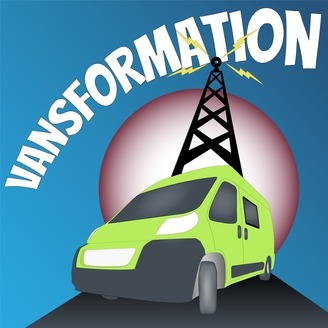 Vansformation is the podcast for transforming vans into creative spaces for work, travel and living. Van conversion is an art almost anyone can learn and this podcast aims to make it accessible to as many people as possible. 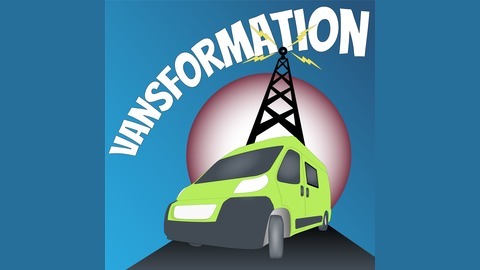 Join in fortnightly for episodes featuring interviews with experts from a wide range of van conversion specialties and lessons learned from my own journeys in campervan building. Welcome to Vansformation Episode 20!